Today is National Rum Day and it’s hot y’all. Like steamy, sweltering, sweaty, I-can’t-breathe, goddamn have some respect for my edges NYC August hot. 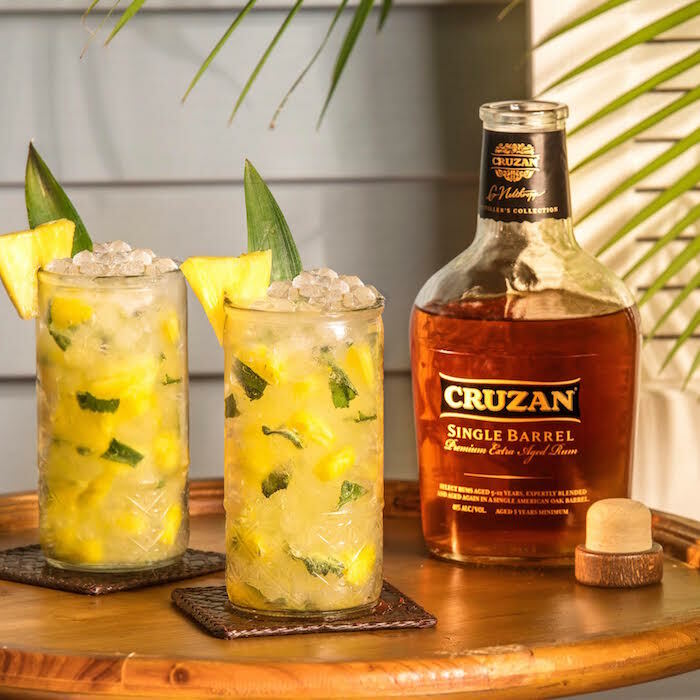 Now I don’t know about you but when the weather gets this bad, my criteria for drink solutions are pretty simple: It has to be ice cold; it has to be quick to mix up, and it’s got to be an easy sipper—nothing harsh or challenging. Here’s what I’ve been chilling with lately. 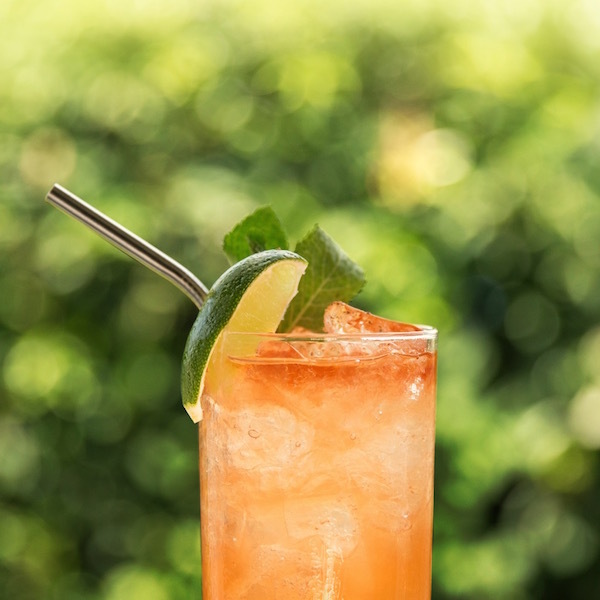 Fill a shaker ¾ full of ice, add rum, the guava, orange and lemon juices and simple syrup. Shake vigorously for 20 to 30 seconds. 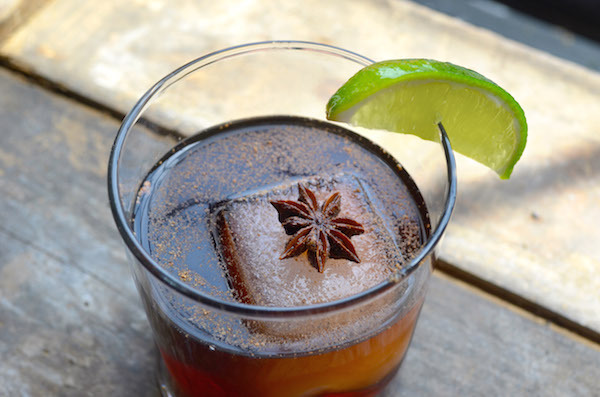 Pour into highball glass. Garnish with 1 orange slice and 1 cherry with stem. 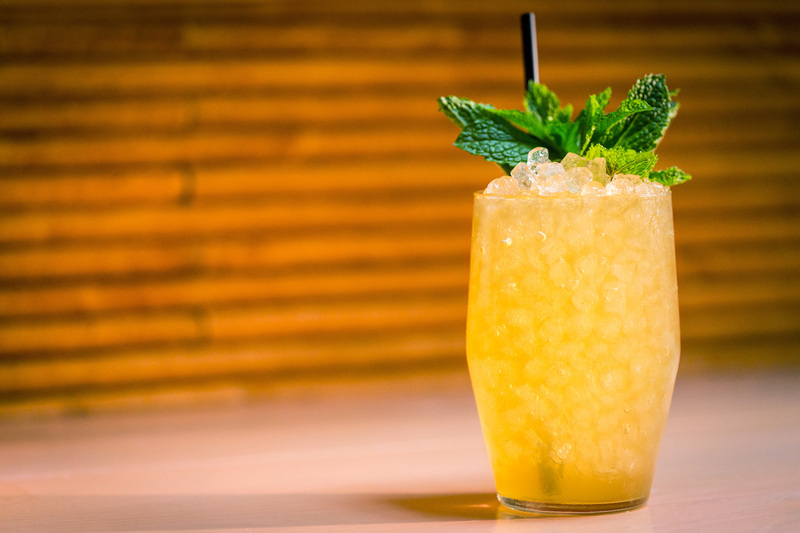 You don’t have to wait until you hit your favorite bar or nightspot to down this refresher. They’re so easy to whip up at home. 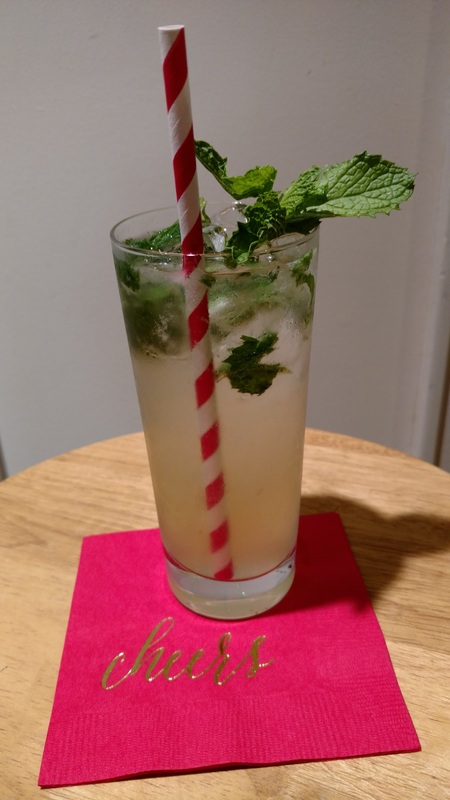 Get yourself some fresh mint, a few limes, your stash of simple syrup you can find the recipe at the bottom of the page**) and a bottle of club soda and get to sippin’. Drop the mint leaves into a highball glass. Muddle lightly then add lime juice, simple syrup and rum. Stir. Add ice and top with soda. 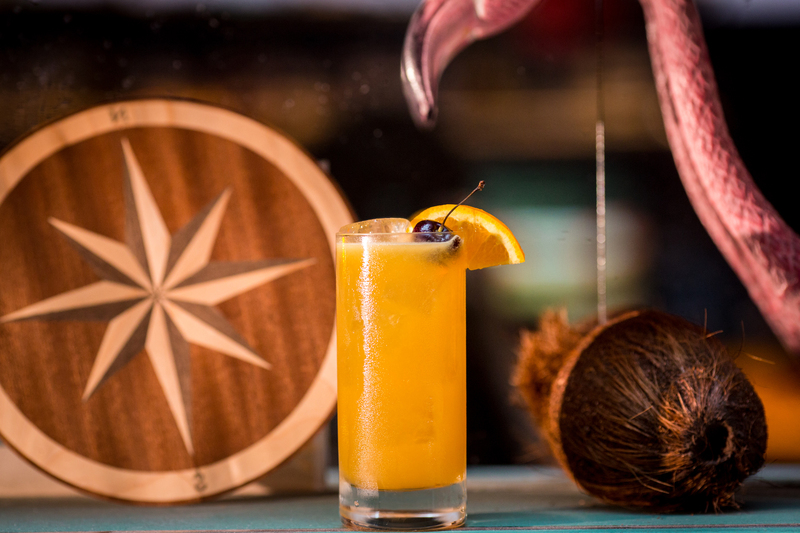 Bermuda’s gift to the cocktail world is almost as easy to make as it is to drink. To do it properly, meaning authentic, you must use Gosling’s Black Seal Dark Rum. 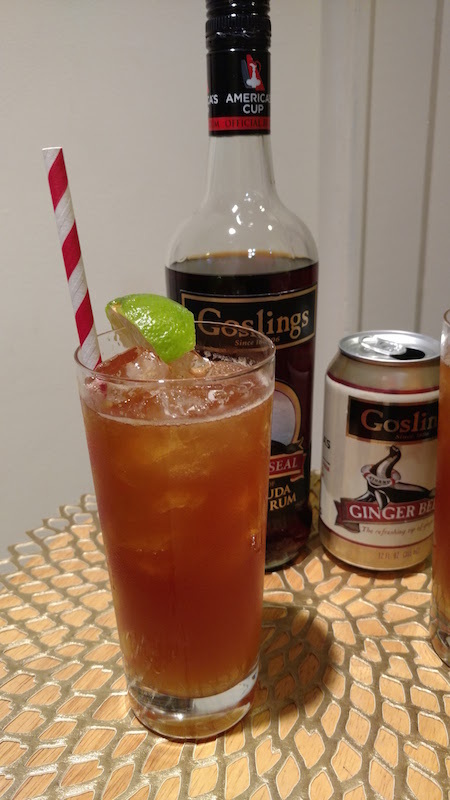 Any ginger beer will work, Gosling’s makes their own but Barritts Bermuda Stone Ginger Beer is a traditional choice. Fill a highball glass with ice, add rum and top with ginger beer. Garnish with lime wedge. This play on the basic components of a punch (sour, sweet, strong, weak and spice) can be made with a spiced unsweetened iced tea for a twist. Combine ingredients in a punch bowl or large container. 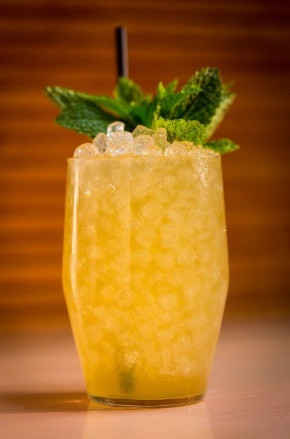 In a mixing glass, muddle the sage with the lime juice first, then add the pineapple and muddle again. Add rums. Stir. 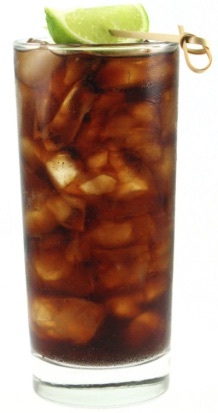 Pour into a tall highball glass over ice. Spritz with soda water. Garnish with a pineapple wedge. Recipe by Tiffanie Barriere in Atlanta. Combine equal parts of sugar and water in a saucepan. Bring to a boil, stirring constantly, until sugar is fully dissolved. Allow to cool before using in cocktail.